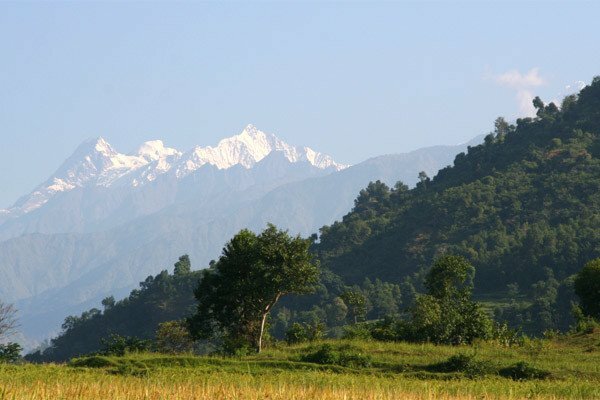 It lies on the central eastern region of Nepal still lucky to remain untouched by modern world. 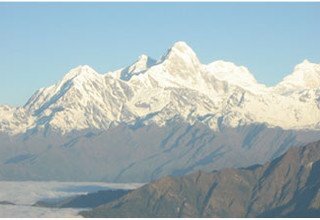 This trek offers unspoiled nature, majestic Himalayan Range, contact with local peoples, culture and their way of life and wildlife. 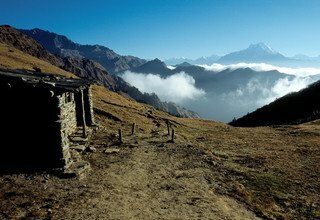 Treks in the Ganesh Himal region are designed to introduce you to a broad spectrum of life in different Nepalese communities and varieties of beautiful scenery. This trek also offers authentic experience of unspoilt Tamang villages, beautiful farm terraces and superb views of Ganesh Himal and other mountains. 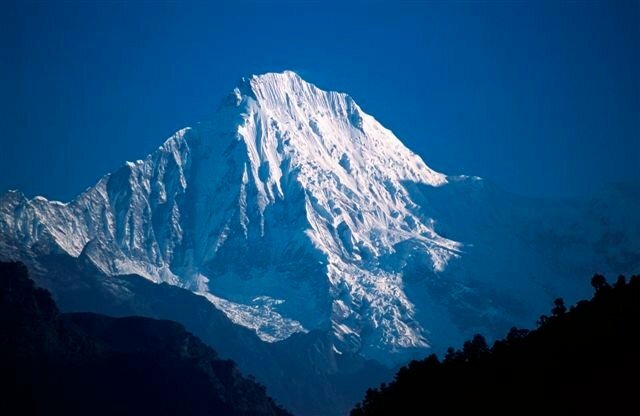 The Ganesh Himal is named after the elephant-headed God of Good Fortune. 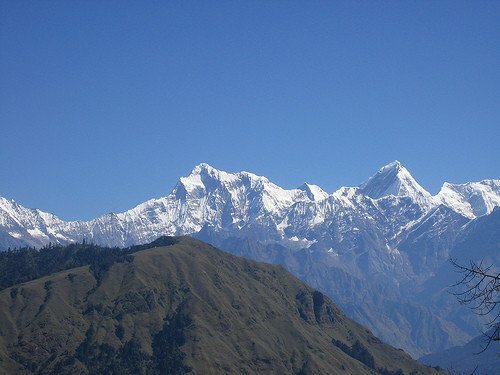 The Ganesh Range Peaks (Ganesh I, Ganesh II, Ganesh III, Ganesh IV) stand out like crystals forming the skyline. Today,we make a scenic drive from Kathmandu to Betrawati by bus which takes about 5 hours viewing nice terraced fields and Trisuli River. Then we will trek for 2 hours until reaching Chapdanda. Overnight at tented camp. 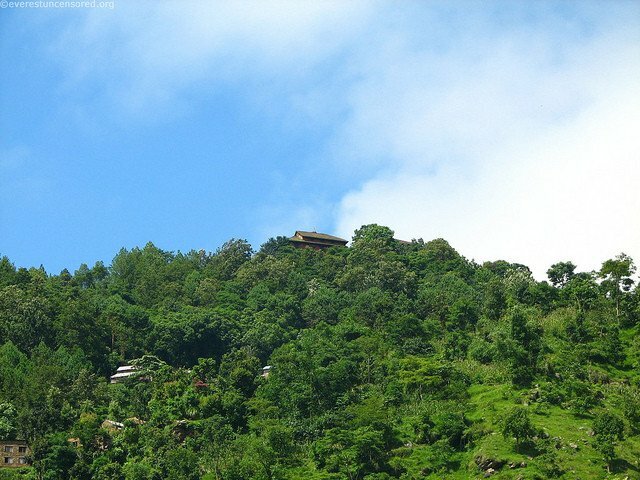 In the morning, after breakfast, we will start our trek through the rough road trail viewing splendid terraced slopes. Again we continue uphill until reaching the small villages. 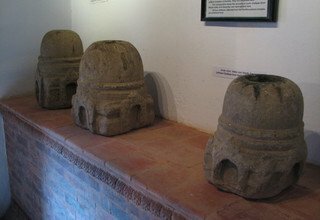 Then we will continue ascends passing the small Buddhist Stupa and fine view of Betrawati Village far down below you on the river bank of Trisuli. We will continue ascents until reaching Satdobato (seven trails) and have lunch there. 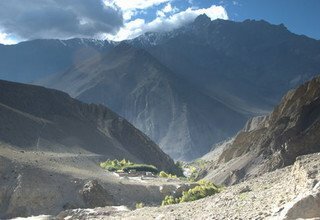 After lunch, we will continue our trek through numerous small stone villages and small streams where water driven grinding mills during the trail until reaching the town of Bhalche Village. We have stunning view of sunset. Overnight at tented camp. In this day, after breakfast, we will ascend until reaching the terraced fields and grassy area before entering forest. Then we will continue into through the dense Rhododendron forests. During the spring treks, this area is stunning with different color of Rhododendron flowers covering the mountainsides. We will stop for our lunch. After lunch, we will continue again through the dense forests of Rhododendron until reaching small town of Gonga. The town is situated in the pass, separating the Nyam valley from the Saptang valley. Overnight at tented camp. In the morning after breakfast, we will start our trek from that small village to ascend through the Rhododendron and Fir forests. We will keep walking for few hours and stop for having lunch. 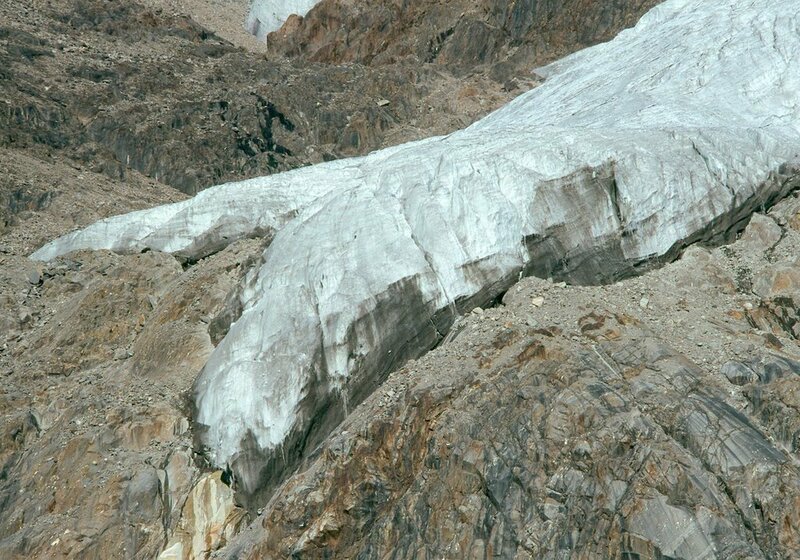 Then we will continue steep ascents until reaching the flat grassy area of Rupchet. 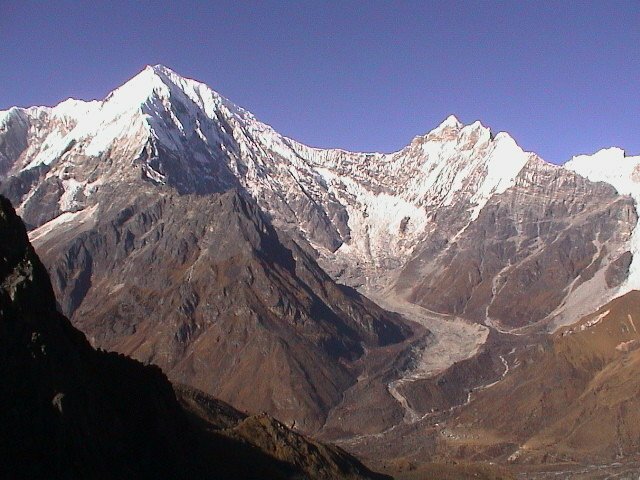 We have stunning views of Himalayas like Langtang Himal and Gosaikund. The sunsets from here are unparalleled as the crystalline peaks of Langtang and the broad highlands of Gosainkund sparkle in yellow and orange brilliance. Overnight at tented camp. Today is rest day for acclimatize with high altitude and explore some high point near Rupchet Kharka. Overnight at tented camp. 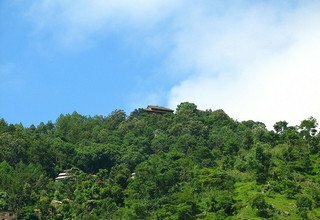 In the morning after breakfast, we will start our trek to cross Singla Bhanjyang. We will continue to keep ascending until reaching the top with enjoys incredible mountains scenery. 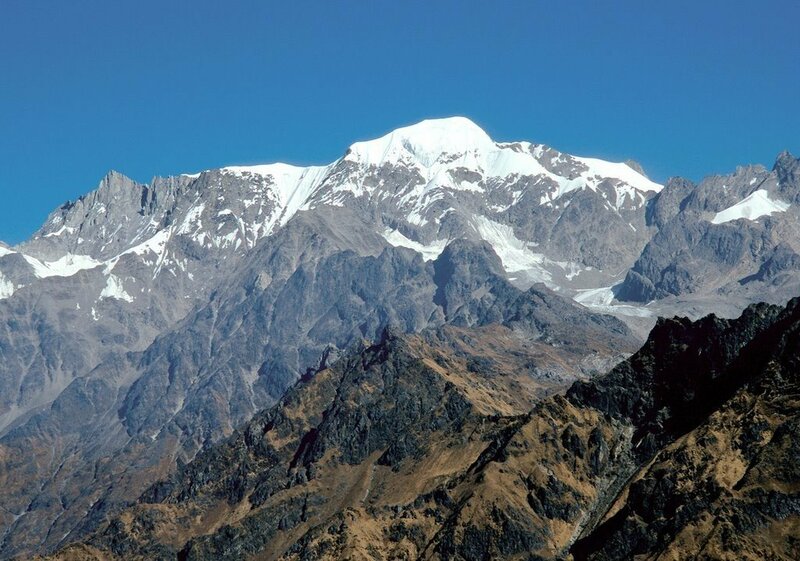 You have great views of Langtang Himal, Ganesh Himal and Manaslu Himal. 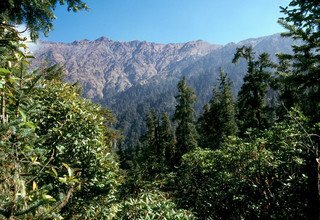 Then we will climb down till Phedi where is forests with wide varieties of trees like Rhododendron, Bamboo and local trees. Overnight at tented camp. In this day after breakfast, we will follow the several ascent and descent routes all the way to our destination. Some distance we walk through the forests covered with herbal medicines and incense. While trekking, we have great views of Langtang Himal, Paldor Peak and Tibetan mountains. Overnight at tented camp. 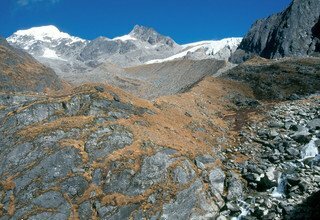 Today we have again full day excursion near the Pangsang Banjyang for the great Himalayan scenery and beautiful landscapes. Overnight at tented camp. In the morning after breakfast, we will start our trek through the forests trail passing several up and down until reaching big Tamang Village of Tipling. We can see beautiful waterfalls and farming terraced fields where formers grow potato, maize, buck wheat, barley, wheat and green vegetables. Overnight at tented camp. In the morning after breakfast, we will start our trek. Firstly we have to climb down steeply until we cross a suspension bridge over the Gorkhen Khola. Then we will go uphill until reaching Gurung village of Sertung. We can see traditional dresses and local cultures. Overnight at tented camp. 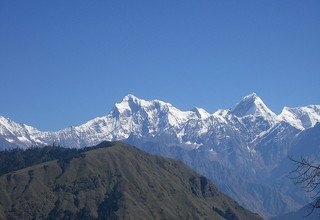 In this day, the early part of our trail is gently ascent until we arrive in small ridge, from where we can see nice view of Ganesh Himal and beautiful waterfall. Then we continue keep descending the ridge and cross the forming terraces. We will have lunch there. After lunch, we continue small up and down trail until reaching Sapchet village. Overnight at tented camp. 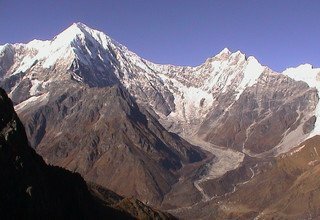 In this day after breakfast, we will climb up gently viewing Ganesh Himal, Manaslu, Jugal Himal as well as beautiful waterfalls. We keep walking until reaching Darkha which is first Brahmin village in this trek. Overnight at tented camp. In the morning after breakfast, we will start to keep walking many up and down through the several small settlements during the trekking trail. We will really enjoy with nice terraced field. Overnight at tented camp. In this day, we will descend and then route moves along the river bank until reaching Khahare village. There is big market and famous place for magnificent views of forming terraces. Overnight at tented camp. Today is also many up and down trail until reaching Arughat Bazar. This is also big market place. We can see again beautiful terraces. Overnight at tented camp. Today after breakfast, we will start our trek from there passing several up and down. Then we will continue keep walking until reaching Khanchok village. Overnight at tented camp. Today, we will keep walking after breakfast from there and continuing many up and down through the terraces. 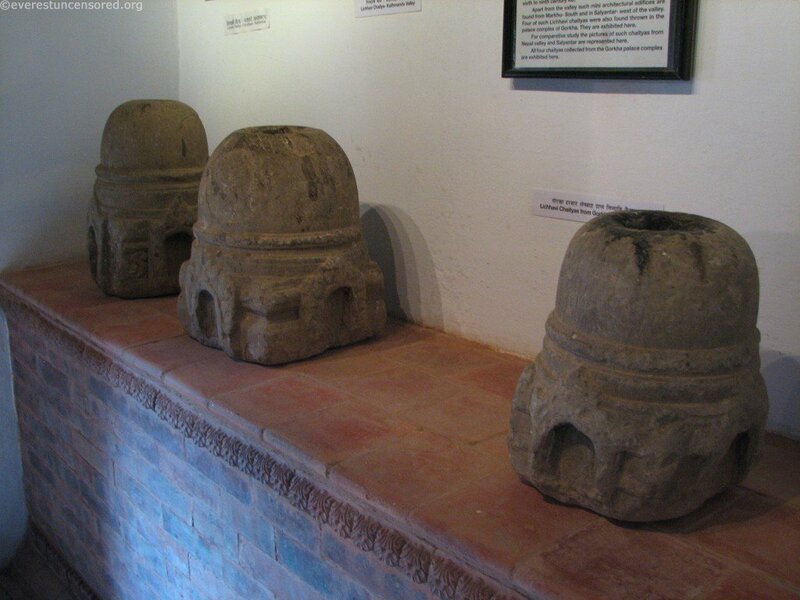 We will visit ancient and historical Gorkha Durbar. Overnight at tented camp. In the morning after breakfast, scenic drive from Gorkha to Kathmandu and transfer to Hotel. Note: Incase of emergency during the trip, Helicopter will be arranged by Swiss Family Treks & Expedition GmbH. The charges must be paid by the clients themselves. * 4 nights ccommodation with breakfast at Standard3*** hotel in Kathmandu. * Natinal Park Fees and necessary permits.